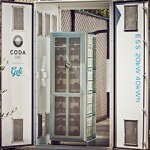 CODA's energy storage mitigates high-demand peak usage, reducing customer energy costs by up to 20%. NO COST, NO RISK FINANCING. 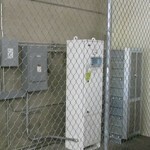 CODA Energy offers system financing for qualified non-residential customers in California. 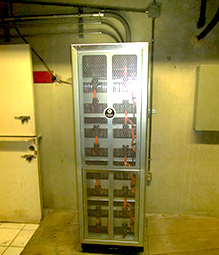 Commercial and industrial facilities need a constant supply of high quality power to operate efficiently. And businesses are paying more and more each year for it. 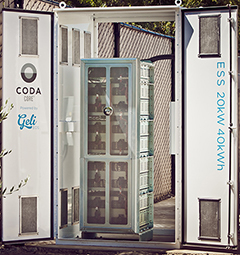 CODA’s energy storage technology intelligently controls your facility’s electricity consumption and costs, and improves the quality and reliability of your power. We make demand management simple. 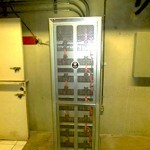 Commercial electricity bills are broken down into two categories: energy charges and demand charges. 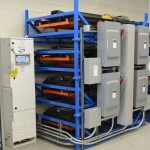 Energy charges reflect how much total energy your business consumes. 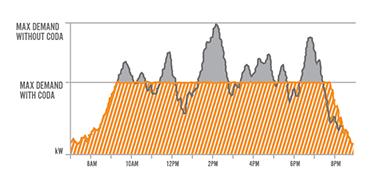 Demand charges reflect your peak power usage. While your facility’s power needs spike in an instant, the demand charges created last an entire billing cycle, representing up to 60% or more of your bill. 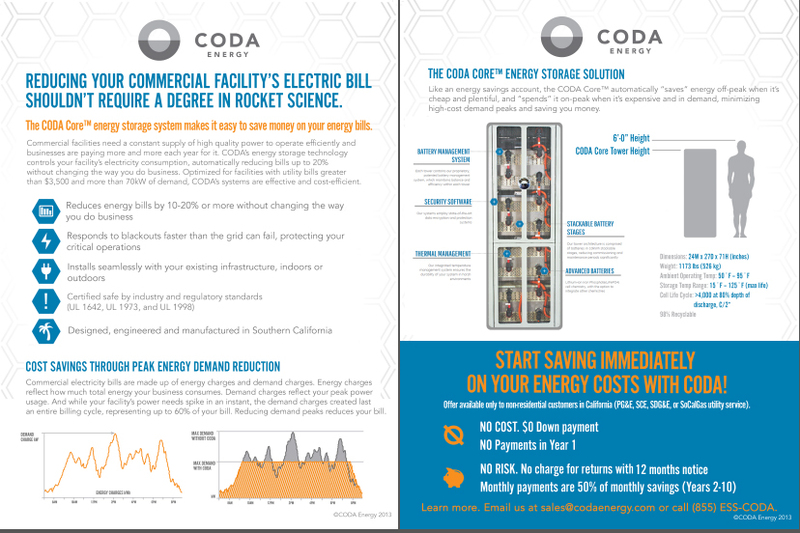 Like an energy savings account, the CODA Core automatically “saves” energy off-peak when it’s cheap and plentiful, and “spends” it on-peak when it’s expensive and in high demand. Saving you money with no constant monitoring or behavioral changes required. For California businesses we provide a NO UPFRONT COST financing program with up to 60% of the project costs funded by SGIP (Self-Generation Incentive Program). We’ll keep you up & running. 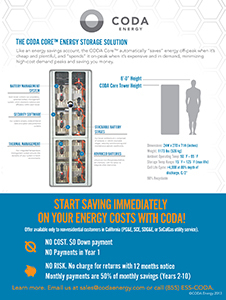 In addition to saving money, the CODA Core can shield your facility from blackouts, which cost U.S. businesses more than $150B annually. CODA’s scalable, flexible, reliable and safe solutions are "plug and play" to install, enabling commercial and industrial customers to more quickly realize financial returns and minimize the impacts of grid instability. 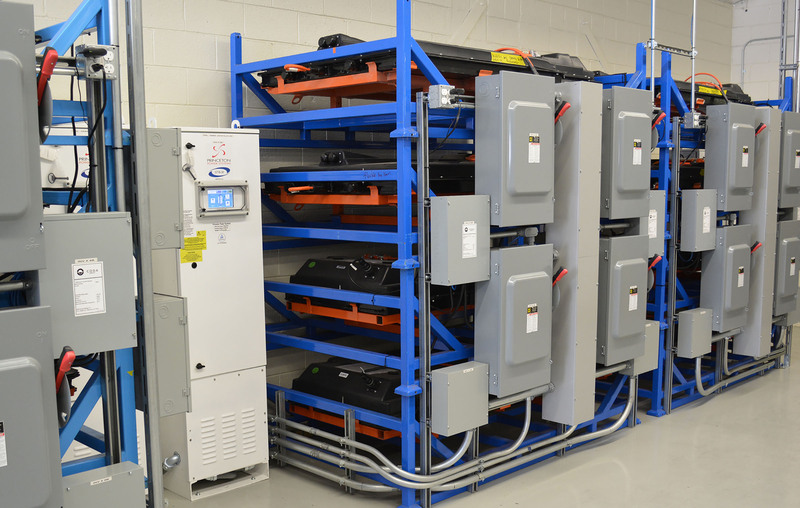 Our ESS delivers the best cost savings in regions where peak demand charges are above $14/kW and the security of supply is essential to maintain basic or mission critical business operations. 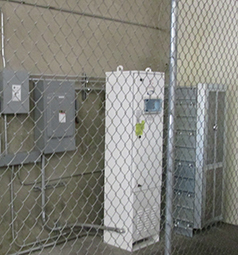 Our systems are eligible for incentive programs, like California’s Self-Generation Incentive Program (SGIP) alleviating up to 60% of your project costs. Our team of energy experts will also work with you to identify applications and incentives suited to your geographic location.